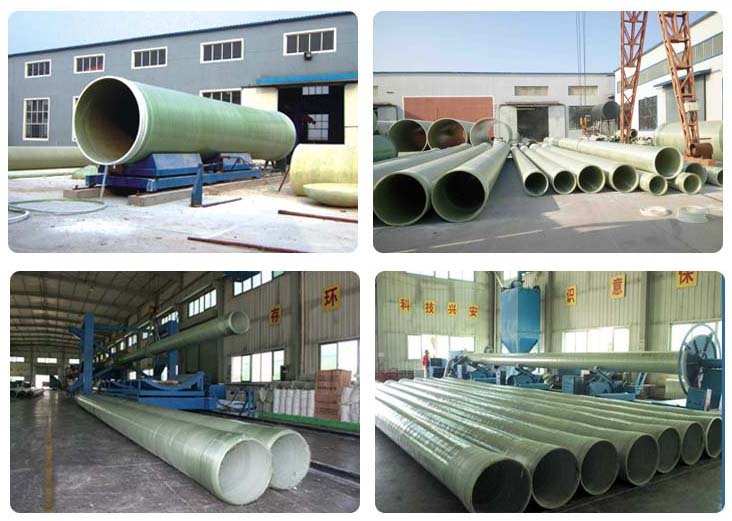 FRP Pipe is used in the petroleum , thermoelectricity ,chemical industry, papermaking, the city of draining water, the sewage treatment, the seawater desalination, the coal gas transportation, the coal mine ventilate and so on domains. It’s fine characteristic accepts day by day for he user community. 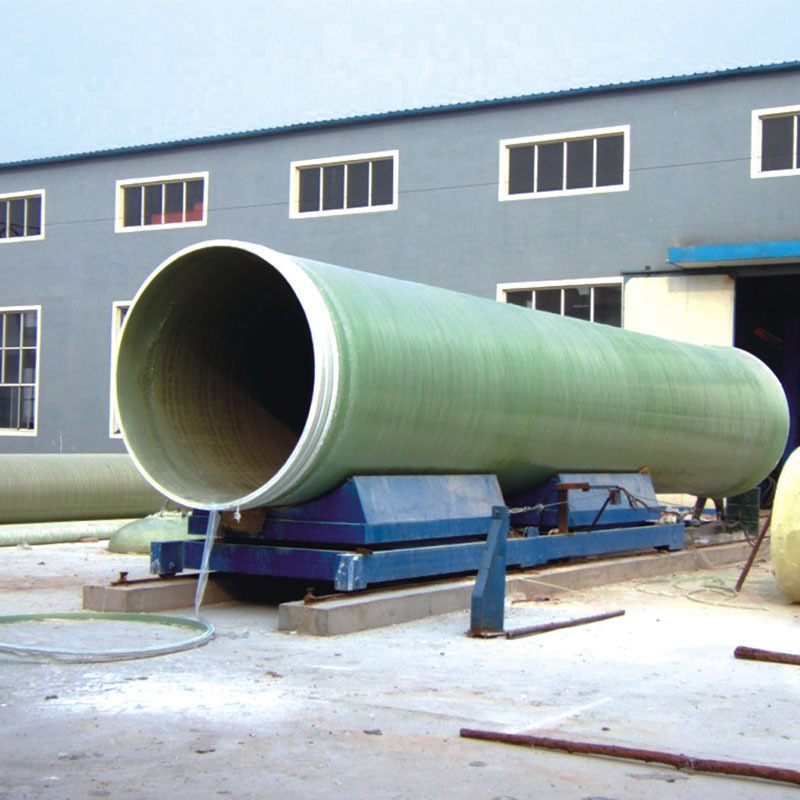 for example, high strength anti-corrosive performance, the smooth internal surface, energy saving, durable ,transport conveniently, exempts the service, lower price. 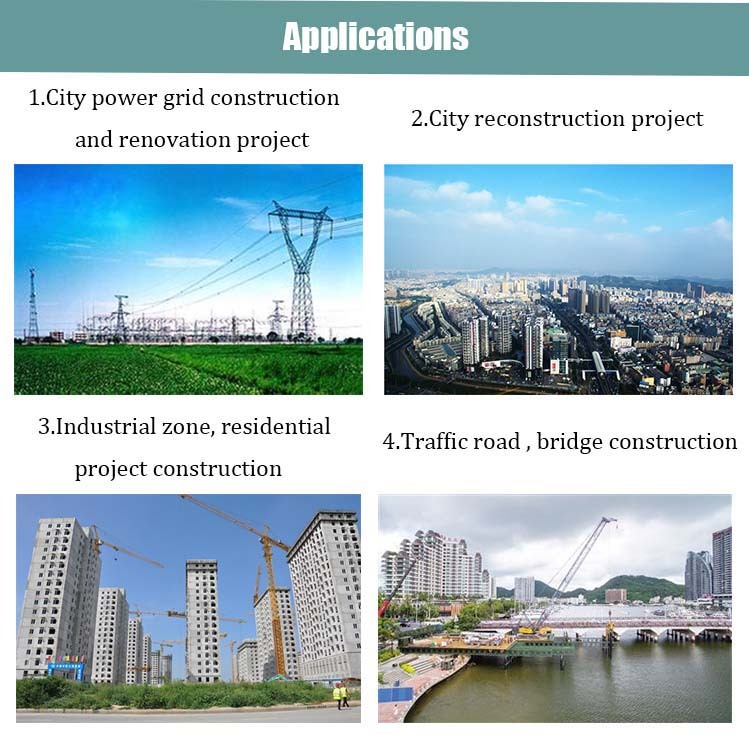 7) Low maintenance expense: no need for antirust, anti-pollution, insulation, heat preservation and the relative examination and repair; cathode protection free also can save the project maintenance cost.